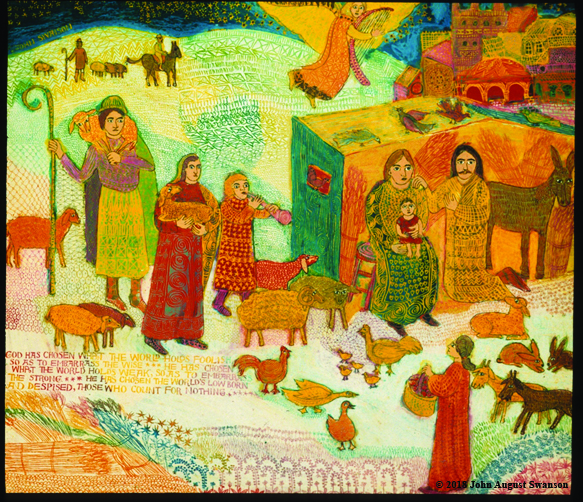 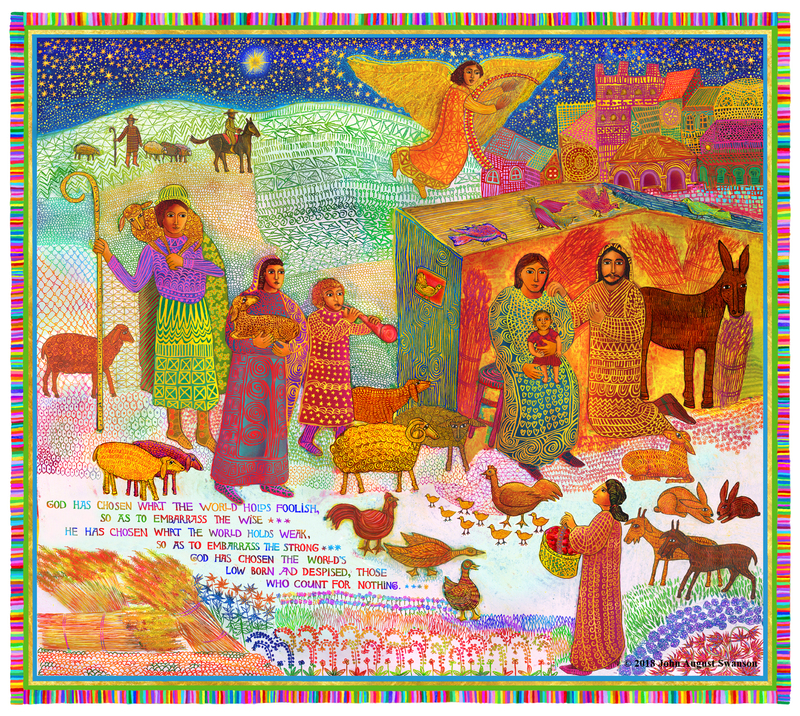 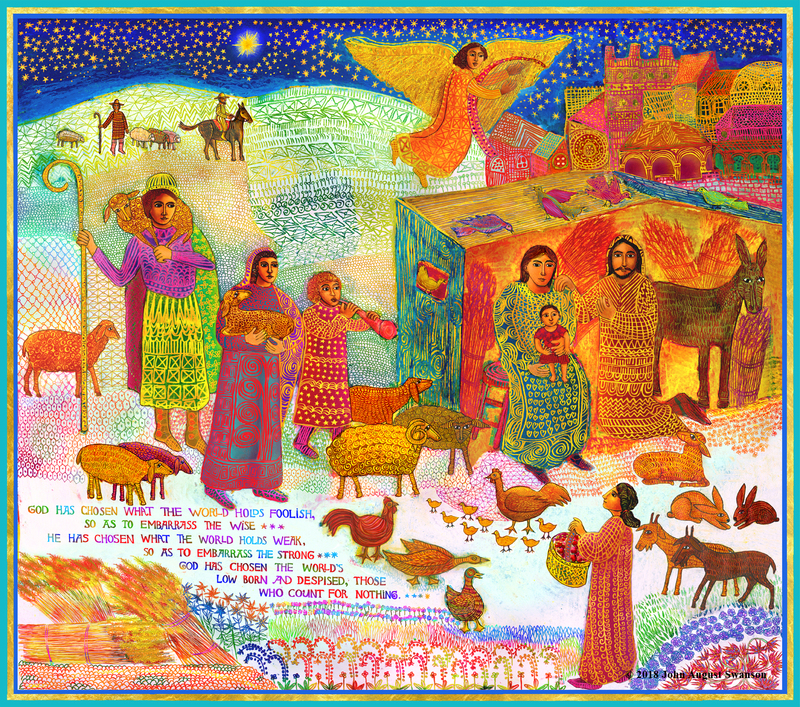 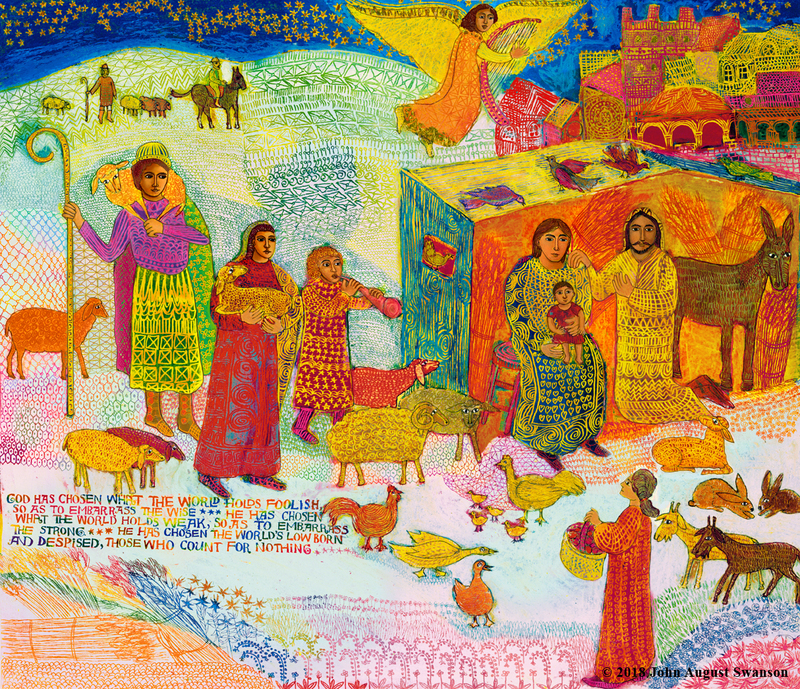 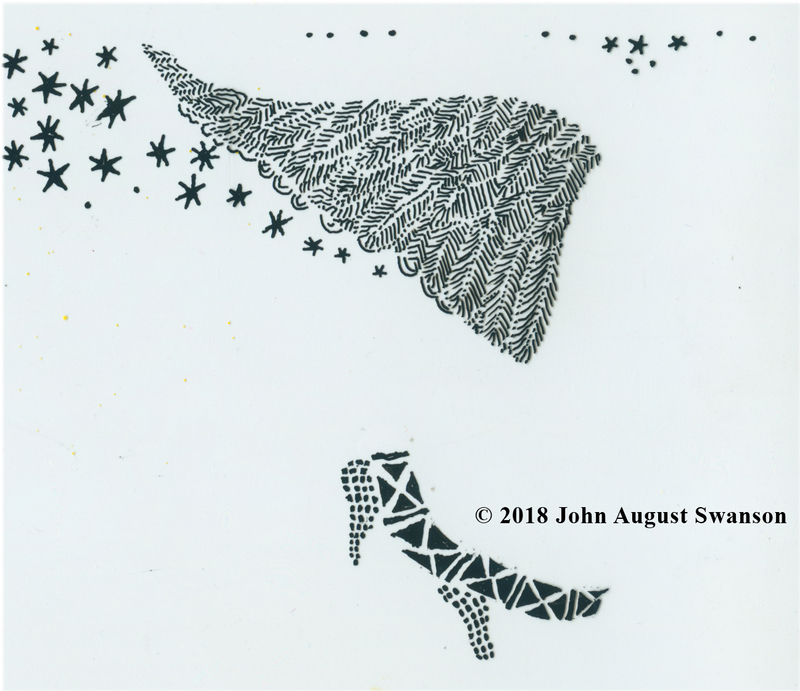 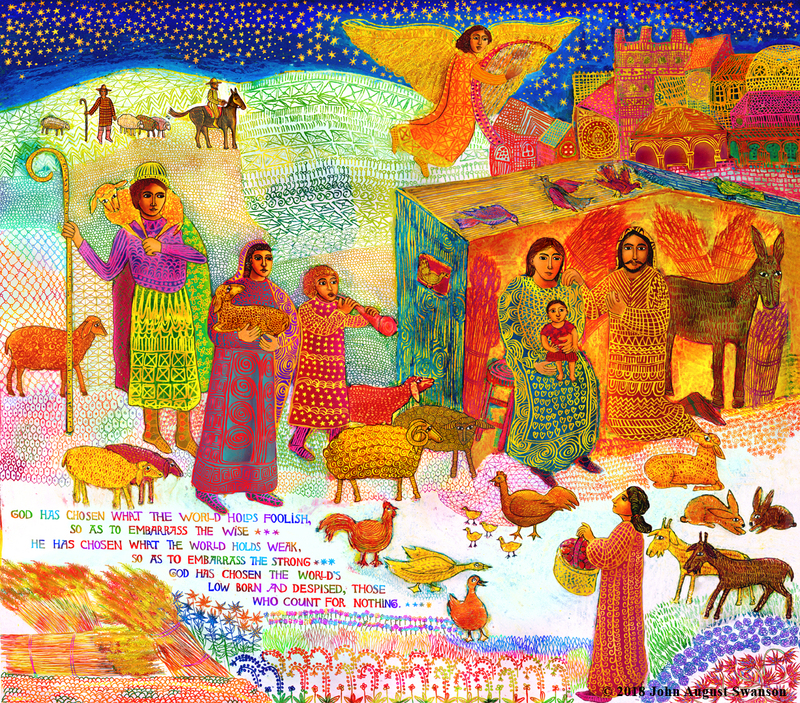 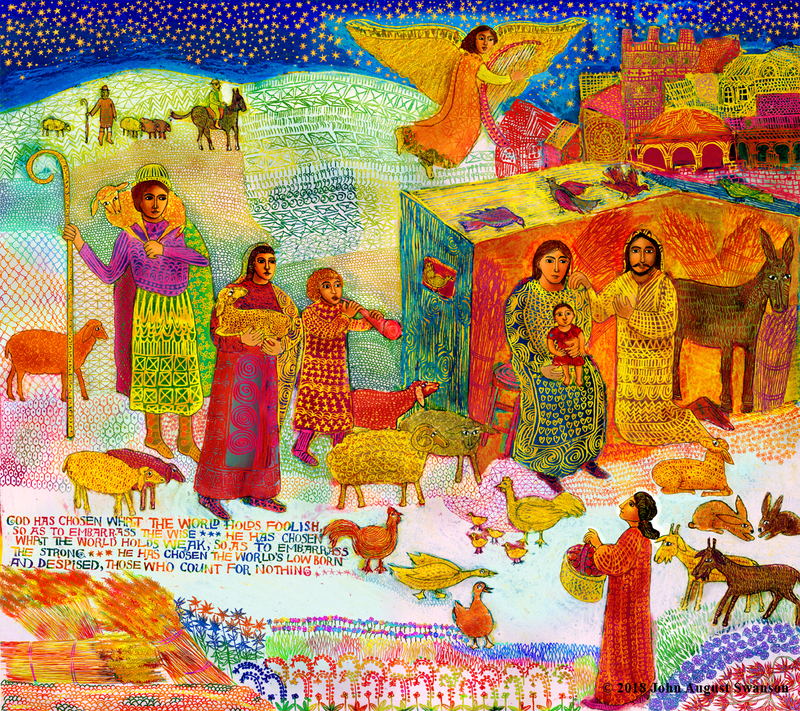 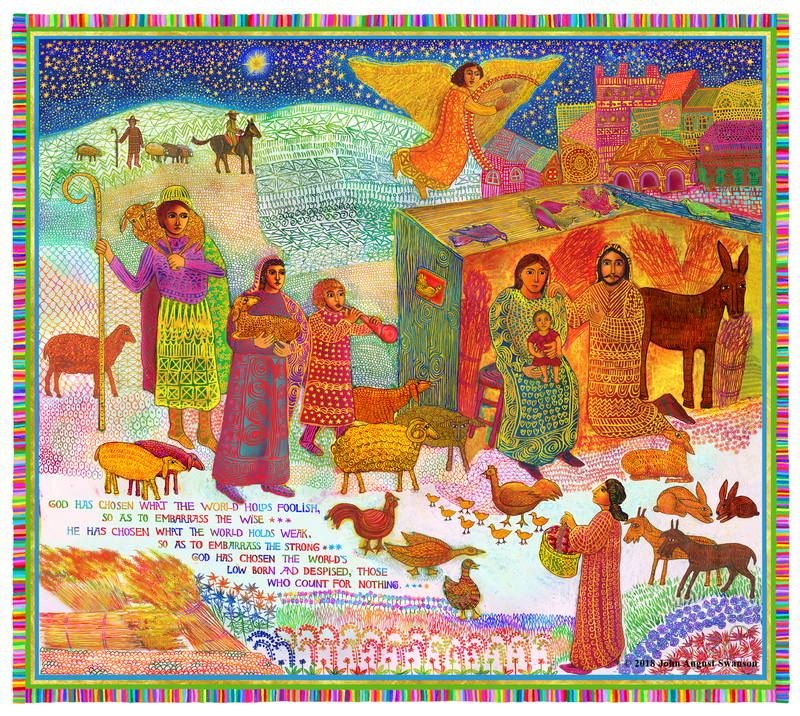 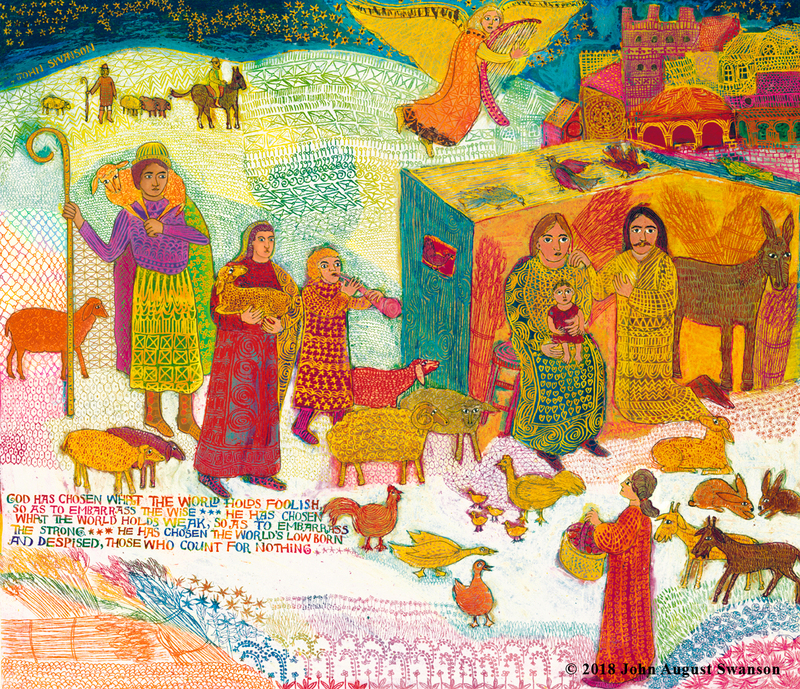 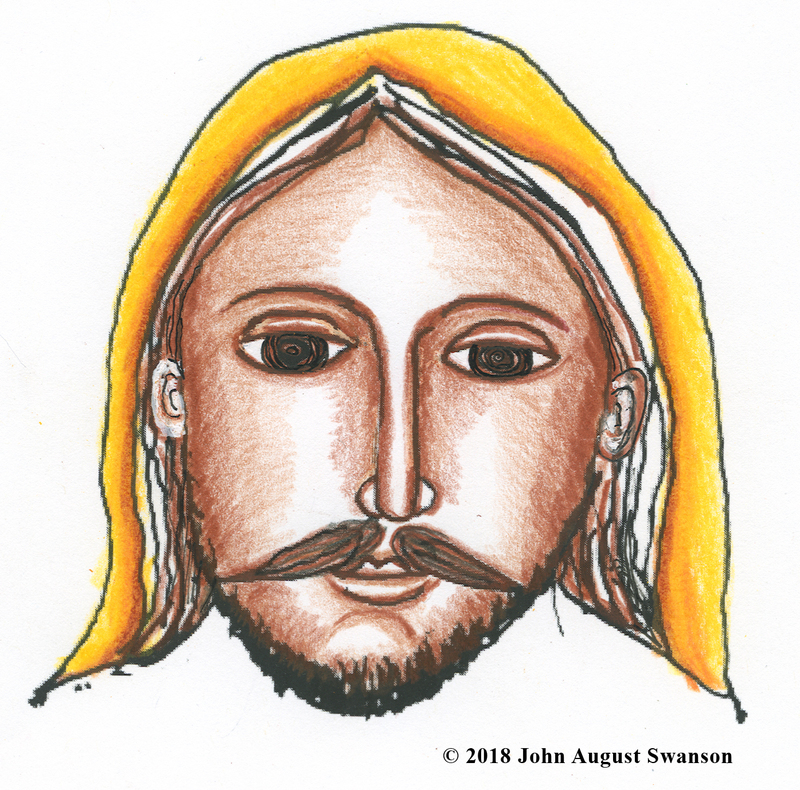 The 2018 giclee of THE SHEPHERDS is based on an early sgraffito painting from 1969. 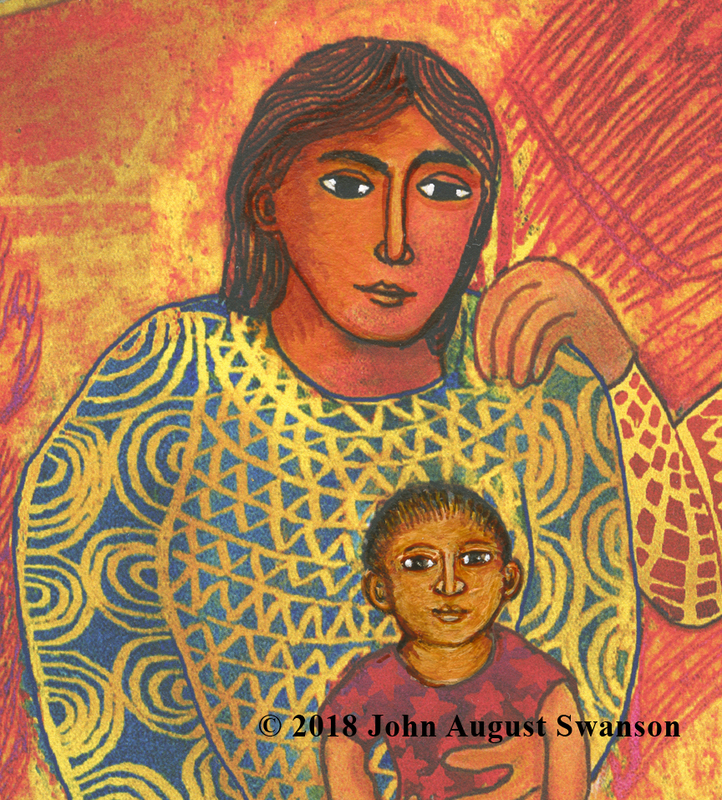 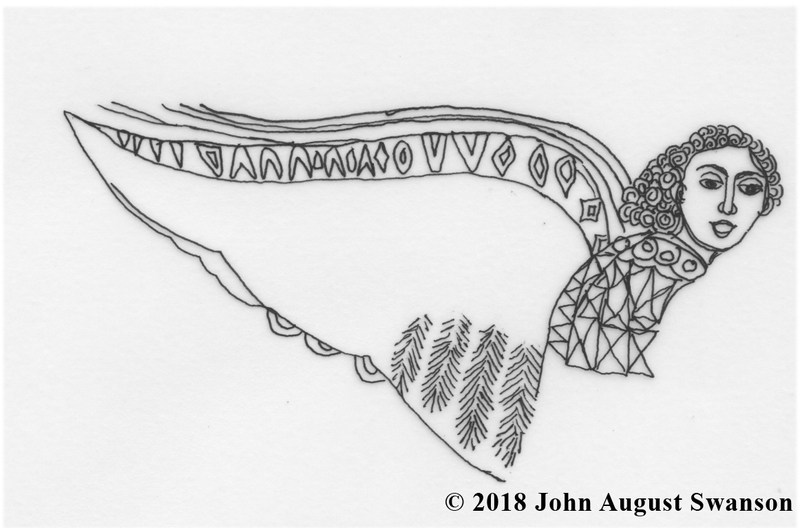 New sketches, line work, and small paintings were digitally combined and refined over 18 months to create the final giclee. 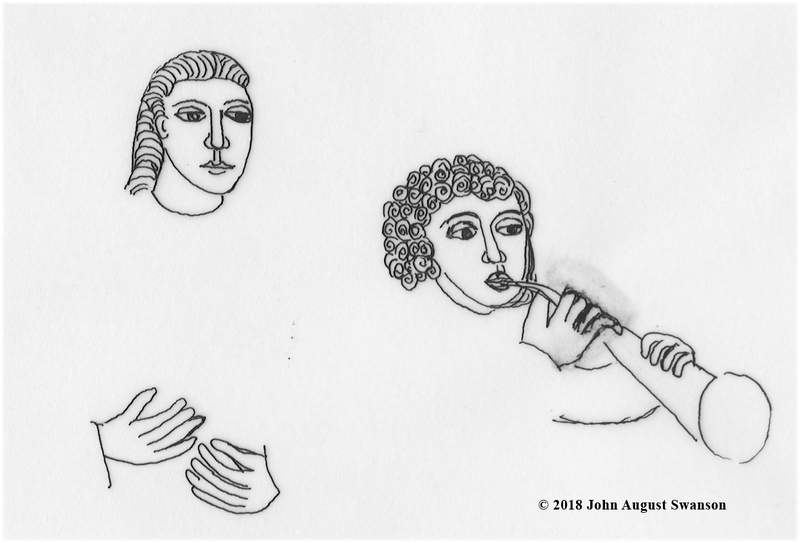 You may see below for a few samples depicting a brief history on the creation of THE SHEPHERDS, 2018.